Meet Aditi Seshadri & Priya Thachadi, our National Leads for Goa! I am a co-founder and Partner at Unlock Impact, a social impact consulting firm that designs and delivers solutions that tackle poverty at scale. Unlock Impact specializes in strategy advisory across CSR, and impact assessment and business validation across South and Southeast Asia. I am also a Facilitator at Stanford Seed, a global initiative of Stanford’s Graduate School of Business, that works with business leaders to help transform their companies. My experience in the impact investment has been through working with one of the largest social enterprise incubators in the world, Villgro. My experience spans over 15 years in building strategy, executing and managing communication and marketing programmes and teams, with emphasis on brand visibility, content creation, and storytelling. Why did you become a country lead / why does your organisation want to arrange ClimateLaunchpad in your country? Climate Change is one of the most critical issues of our generation that needs urgent solutions that are innovative and scalable. We believe entrepreneurship is a catalyst that can unleash solutions to address this crisis. By anchoring this programme, we want to back entrepreneurs who have the passion, imagination and discipline in creating lasting change. Why do you think this competition is important? The competition is a great platform that can source entrepreneurs who are solving problems across the length and breadth of our country. Its important to support entrepreneurs who are at the early stages of developing their solution. And the platform can bring access to essential resources that an early stage entrepreneur needs. How does your organisation support clean tech start-ups? Unlock Impact provides strategic and business advisory to startups who want to create change. We engage with startups on a one-on-one basic on areas like go-to-market stratefy, fundraising, customer acquisition and brand. 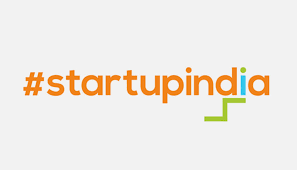 We also work with startups in partnership with donors and investors. I am a co-founder and Partner at Unlock Impact, a social impact consulting firm that designs and delivers solutions that tackle poverty at scale. Unlock Impact specializes in strategy advisory across CSR, business validation, and impact assessment across South and Southeast Asia. I am also the co-founder and CEO of Villgro Philippines, an early stage incubator and investor that funds, mentors and nurtures impact enterprises, those that are building innovative solutions to impact the lives of the poor in the Philippines. I have over 15 years of experience as a public policy practitioner, an impact investor and a campaigner against arms trade having worked in India, South East Asia, the UK. I am currently a Steering Committee Member of the Aspen Network of Development Entrepreneurs (ANDE) East and Southeast Asia chapter. The climate crisis is here and we need champions around the world solving these critical issues through the power of innovation and entrepreneurship. 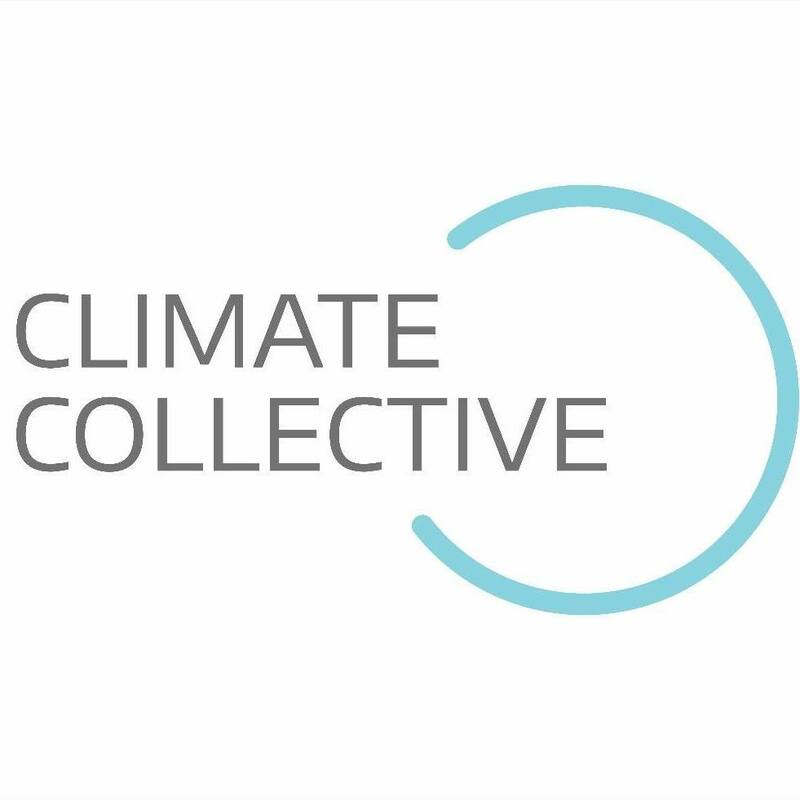 Climate Launchpad is a unique opportunity for those with ideas to access critical support to build systemic solutions. Unlock Impact believes in the power of entrepreneurship and we want to join hands with our like-minded peers in creating these solutions to intractable problems. I love the idea that an entrepreneur no matter which part of the country they are in have the opportunity to access expertise and mentoring of a global standard. Its critical to back good ideas with even better support so early-stage entrepreneurs can be nurtured. And this competition does that. Unlock Impact was founded with a singular mission to help solutions that create social impact scale and create systemic change. We believe that impact-driven entrepreneurs are a key part of the solution to solving social challenges. Our work revolves around providing strategic advisory to get ideas to market and ensure they scale.